Winter in Grand County, CO brings fresh powder and fantastic conditions for winter sports. While many folks hit the popular slopes on skis and snowboards, there is another adventurous way to enjoy the winter wonderland that is Grand County. Snowmobiling in Winter Park and the surrounding area is a fantastic way to explore the countryside, and more importantly, it takes you away from the crowds. Before you take off into the snow, though, here are a few things you’ll want to know! Want to find out more about all of the fun things to do near Real Estate of Winter Park? Check out our winter activities page! It is full of the best recommendations for things to see and do in and around Winter Park, from picturesque horseback rides to tubing through the snow. In Grand County, you’ll find an endless supply of outdoor winter fun, with the best regions for snowmobiling falling in Winter Park and Grand Lake. There are trails that meander in and out of forests, up and down hills, and across snowy meadows, and they come alive from late November to April. So, where can you find the best snowmobiling in Grand County? Here are a few of the best options. A snowmobile adventure in Winter Park and nearby regions will take you where skis just can’t, like remote backcountry, though you’ll still enjoy adrenaline rushes from flying across the fresh powder. Grand Adventures features some of the most popular snowmobile tours in Grand County, and with good reason. They will take you to some of the best places to go snowmobiling in Colorado, like the Continental Divide. Rise to an elevation of nearly 12,000 feet and enjoy the panoramic views of the Winter Park ski area and the Fraser Valley. You simply can’t beat the views and trails you’ll traverse with Grand Adventures! Choose from guided or unguided excursions, which include one-hour, two-hour, three-hour, four-hour, or all day trips. There are tours for every experience level, from the Fraser Valley Family Tour to the Intermediate/Advanced Tour. Over 1,000 miles of snowmobile trails have earned Grand Lake recognition as the snowmobiling capital of Colorado. On The Trail Rentals in Grand Lake is the perfect entry point for the Arapaho National Forest snowmobiler. Just minutes away from the forest, you will find snowmobiles and ATVs available for rent, as well as snowshoes if you want to do a little hiking. Included in your snowmobile rental are a snowmobile suit, boots, a helmet, and a trail map, which makes your life easier by offering everything in one place. Take unguided rides over scenic groomed trails or guided tours from late November to early April. Lone Eagle Lodge may be a sleepy mountain motel, but boring it is not. 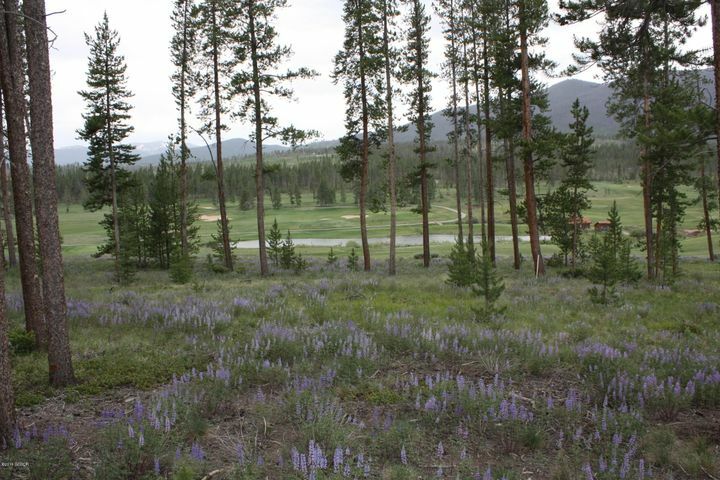 Located along the shores of Grand Lake near the western gateway for Rocky Mountain National Park, it is the perfect location from which to launch. For a unique experience, try snowmobiling down the streets in Grand Lake! It is one of the few places in the area where this is legal. Plus, on-site snowmobile rentals make this a hidden gem that may be a good place to avoid the crowds. 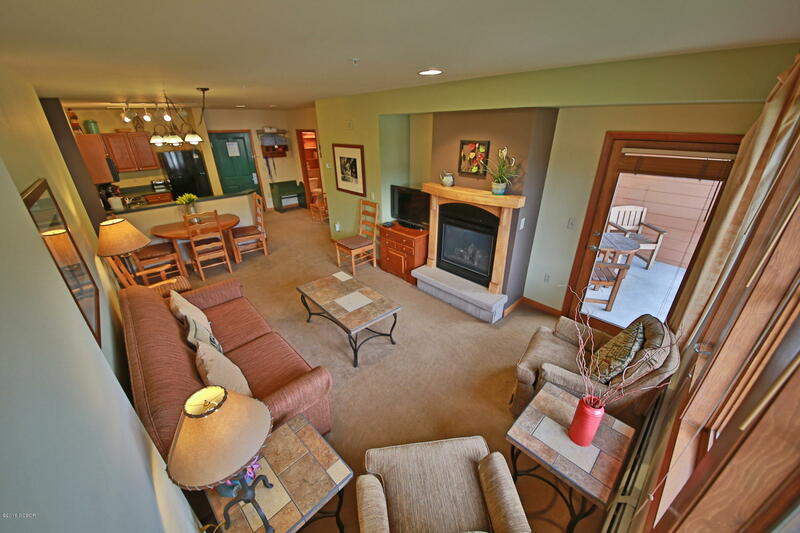 Spirit Lake Lodge is another lodge in Grand Lake offering snowmobile rentals. You can rent their snowmobiles and ride into the Arapaho National Forest over its 150 miles of groomed trails. Rentals include a snowsuit, snow boots, a helmet, and a trail map. Guided tours are only available outside of the holiday season, so be sure you know where you are going if you choose to visit then! There is a variety of terrain that you can explore via snowmobile in Grand County. Make sure you know what kind each region offers before your excursion so you can prepare adequately! It is also essential to dress in warm layers that will stay dry. For more tips, check out Grand County’s Beginner’s Guide to Snowmobiling. Are you considering making Winter Park, Colorado your permanent residence? The beautiful views, range of year-round outdoor activities, and friendly communities all make the area more than just a place to visit in the winter. Whether you’re looking to buy a home and move here for good or searching for a vacation home or cabin, consider us here at Real Estate of Winter Park the experts. 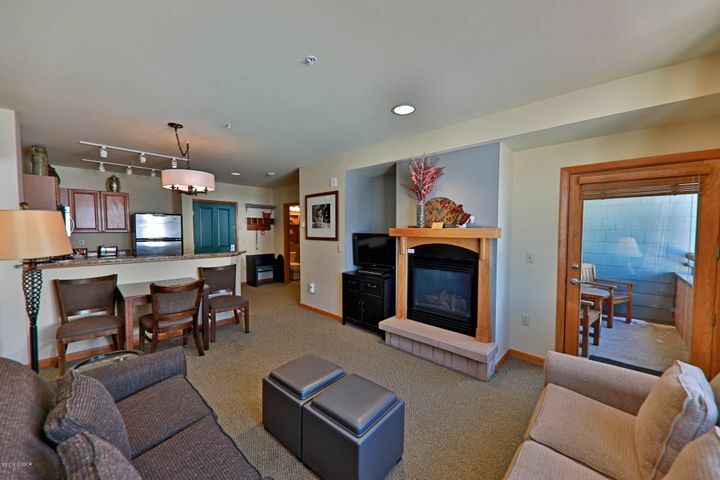 This lovely 2-bedroom, 2-bathroom condo at 201 Zephyr Way is in an excellent location at the base of Winter Park Resort. 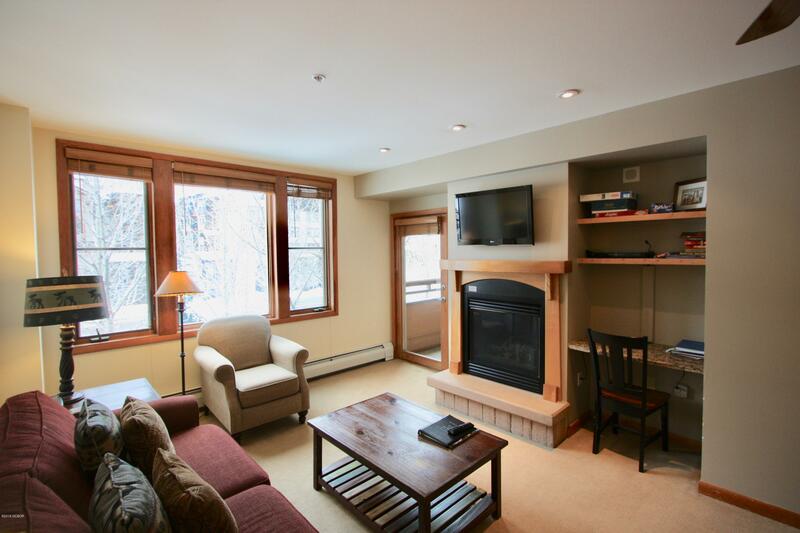 You’ll enjoy outstanding views of the ski slopes through the windows of your cozy living room. An added benefit of this furnished condo is all the shops and restaurants right outside your door. Amenities include underground parking, an outdoor hot tub, indoor fireplace, and private balcony. Browse our properties for sale and contact us today! We are eager to accommodate you!